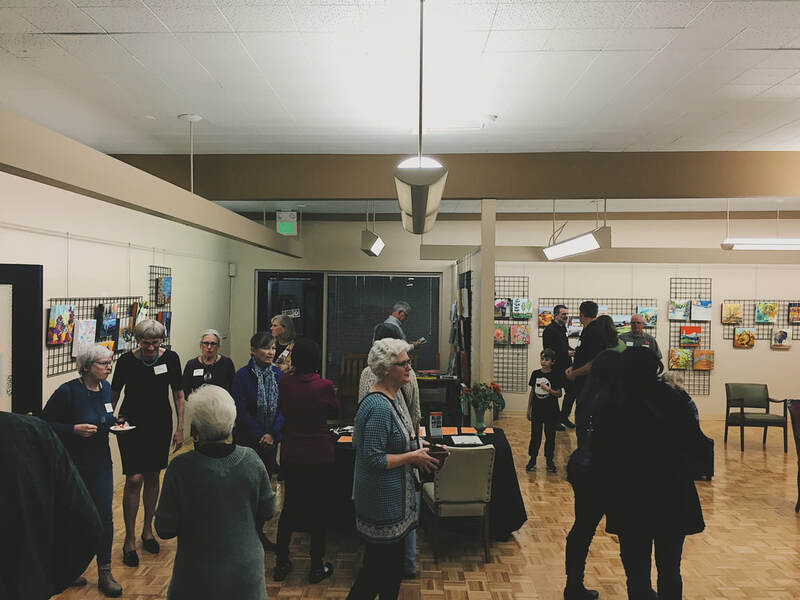 We are dedicated to promoting the visual arts in the diverse communities of our region with educational and exhibition opportunities for artists at all levels of accomplishment. 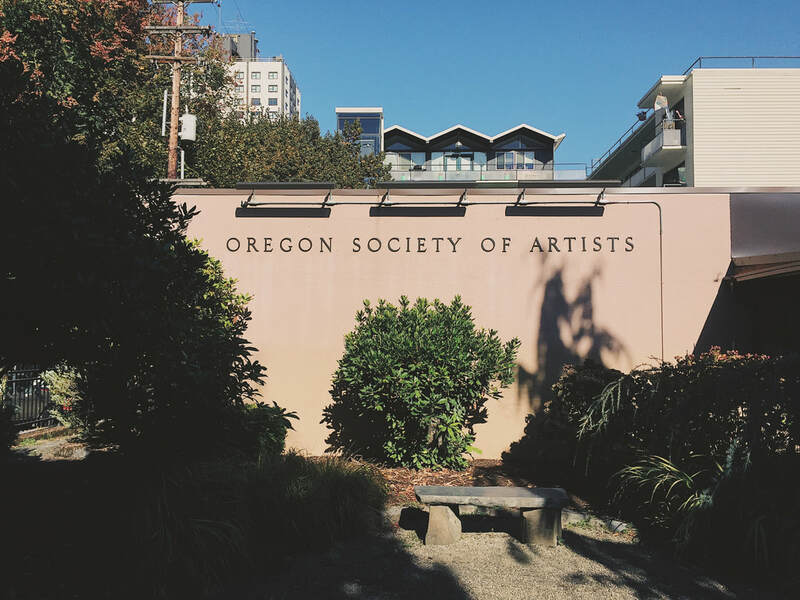 Founded in 1926, OSA is a non-profit organization with over 500 members, and is staffed almost entirely by volunteers. 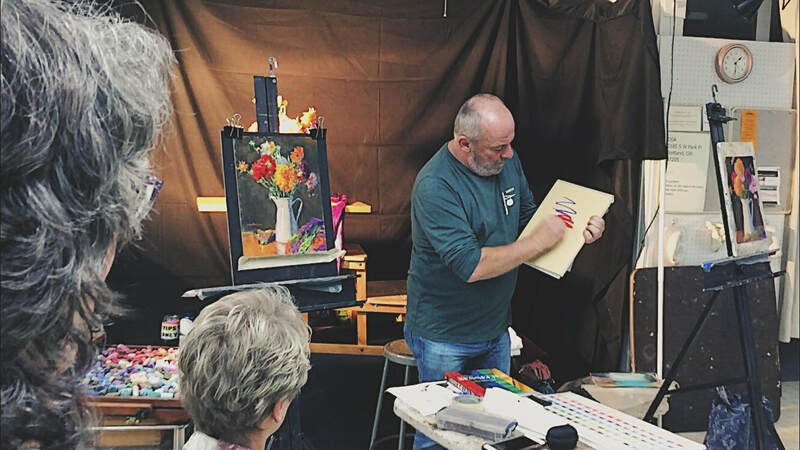 Hosting daily classes, workshops, open studios, and gallery exhibitions in hopes of increasing accessibility to the arts for all. 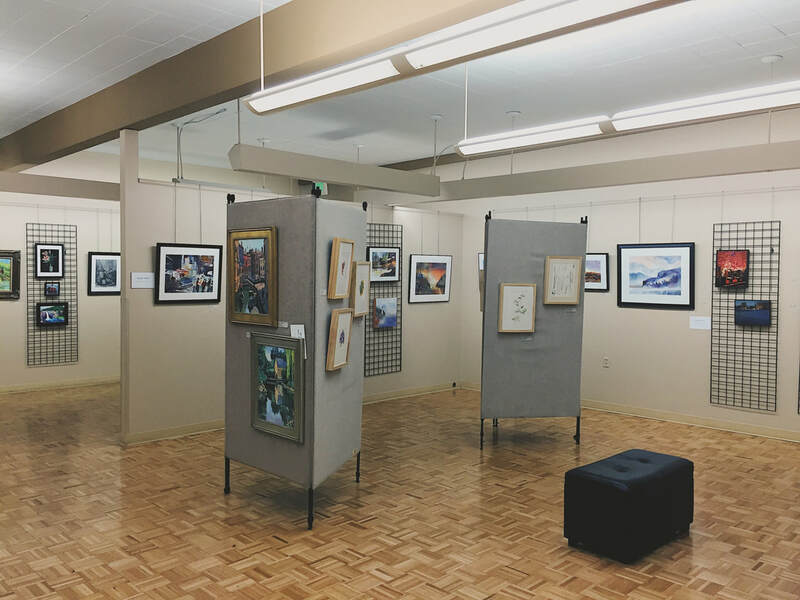 Through OSA, I have been helping to promote Oregon artists by providing exhibit opportunities, coordinating educational programs, and doing various art-related projects for the community. I have always had a heart for the arts. There is a truly unique experience in seeing the inner self of someone else made manifest in the medium of their choice. Perhaps even more profound is the way in which the work of others can root itself into the mind and life of the viewer, forever shaping future ideologies and expanding the capacity for understanding. I have also always had a heart for people. The acts of learning, listening, and knowing through interaction and relationship. During my time at OSA, I have seen how important it is to have a collaborative effort in sustaining a community. Though there are so many teachers and students, volunteers and members, everyone seems to put in a great energy to make sure everyone is being supported. 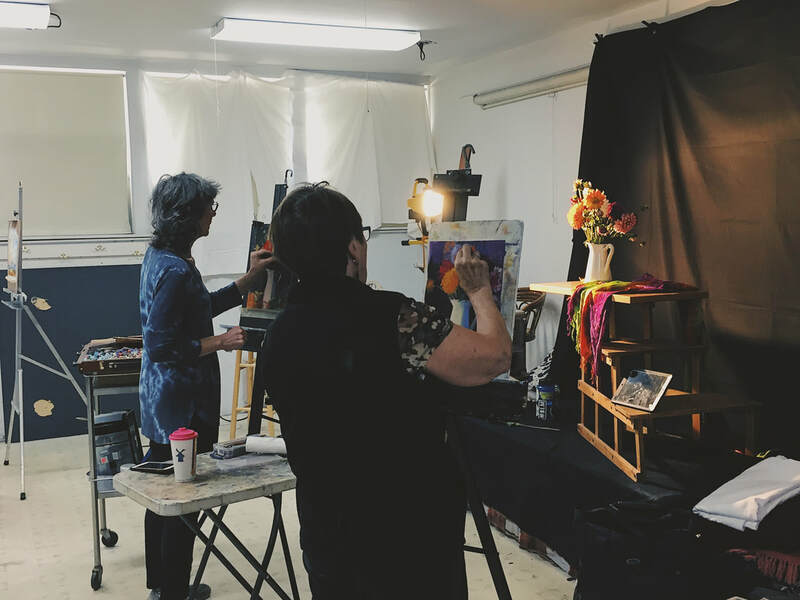 Whether it be the inclusive beckoning of all artists, or the impactful workshops that are put on regardless of skill level, I have enjoyed being able to help with maintaining a space that is dedicated to seeing others thrive in the arts. 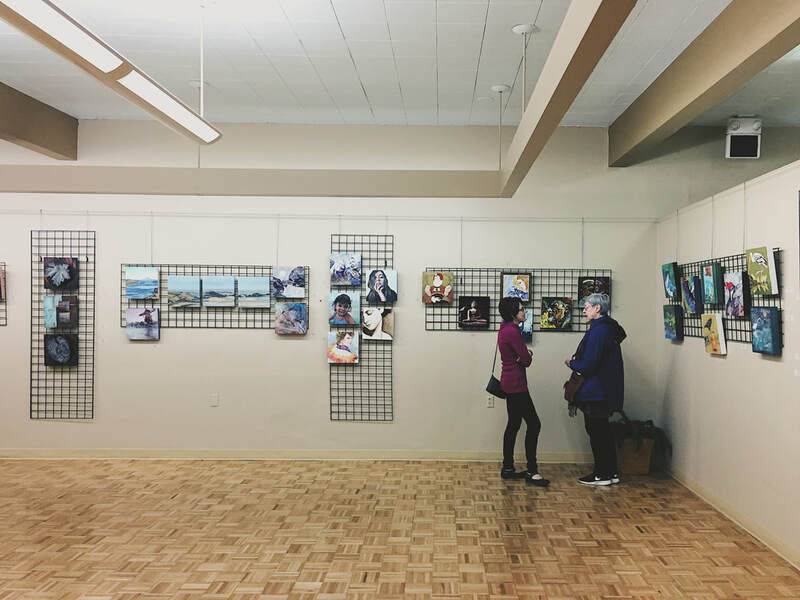 I have even seen my own passions and hobbies become part of the effort, such as DJing for gallery exhibitions or documenting events through photography. To bring in those elements of myself has allowed me to gain a greater sense of connection to the organization, and making it feel more personal when I am there. It has also been encouraging to know from the other members that my work is appreciated. Whether it's talking to the director about marketing, or teachers about promoting their workshops through our social media channels, or even from casually talking to students about their art work. In every small and big picture way, my time at OSA has given me great insight into the larger sense of connection that we as human beings need to feel like we belong in this world, and that our contribution is appreciated.